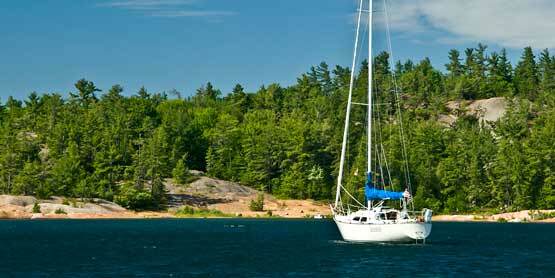 The North Channel Race Week is 5 days of racing that takes sailors through the North Channel of Lake Huron from Hilton Beach on St. Joseph Island to Little Current on Manitoulin Island. Port stop-overs are Thessalon, Blind River, Spragge and Gore Bay. This event was created by the Algoma Sailing Club in partnership with the North Channel Yacht Club, the Little Current Yacht Club and the Blind River Yacht Club.